Think and Grow Rich is Napoleon Hill’s most popular book, summarizing his philosophy of success and explaining it for the general public. The work stands as a monument to individual achievement and is the cornerstone of modern motivation. 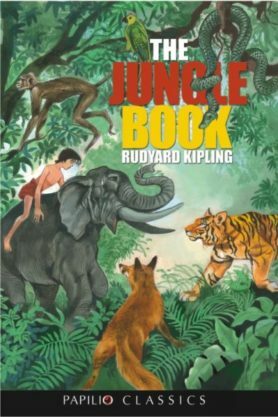 One of the all time bestseller in the field. 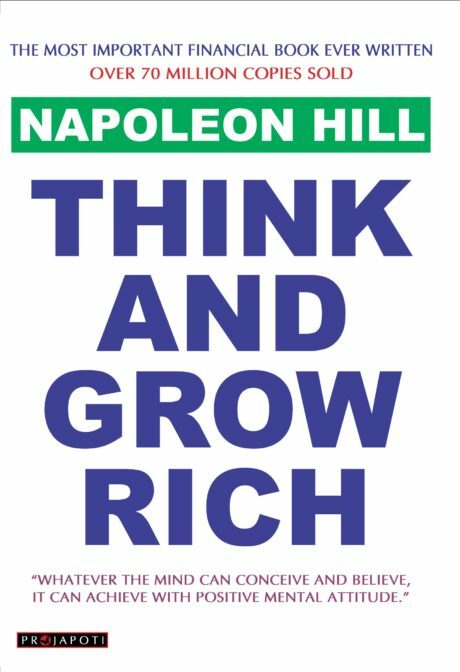 One of the most successful self help books of the 20th century: Think and Grow Rich. In fact, he helped invent the genre. Complete & unabridged. Total pages 336.